Dr. Sean Alemi is completing a fellowship in Facial Plastic and Reconstructive Surgery sponsored by the American Academy of Facial Plastic and Reconstructive Surgery (AAFPRS). 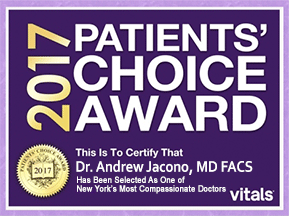 He was selected by Dr. Andrew Jacono to complete his highly coveted fellowship program from a competitive field of 48 applicants from the top head and neck surgery programs in the United States. Dr. Alemi specializes in aesthetic surgical and non-surgical facial rejuvenation procedures, as well as reconstructive facial surgery. Originally from Northern California, Dr. Sean Alemi completed his bachelor’s degree at the University of California, Berkeley and earned his Medical Degree (MD) at the University of California, Irvine School of Medicine. He graduated #1 overall in his medical school class and received multiple distinctions including the Dean’s Award for Outstanding Graduating Student and an award for excellence in the anatomy of the head and neck. 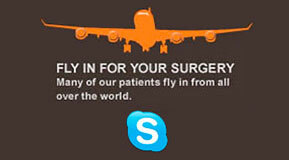 After medical school Dr. Alemi completed his residency training in Head and Neck Surgery at the University of California, San Francisco (UCSF). During residency he participated in numerous research endeavors, received multiple research grants and authored several peer-reviewed publications. 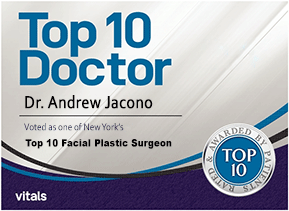 He is completing his education with a highly competitive fellowship in Facial Plastic and Reconstructive Surgery, training with world-renowned facial plastic surgeon Dr. Andrew Jacono in New York City. Dr. Alemi is meticulous in his approach to plastic surgery and passionate about delivering the highest quality of care to his patients. 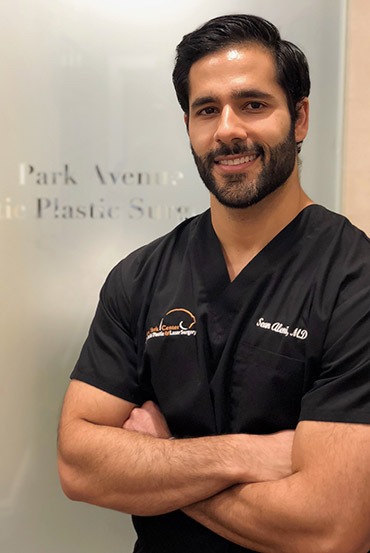 He is committed to helping each patient achieve their unique aesthetic goals, always utilizing the most innovative and cutting-edge techniques to enhance his patients’ results.